On April 19, in Washington, DC, three memoranda of understanding in energy efficiency, the promotion of trade and financing for innovative projects were signed between Moroccan and American partners as part of the 4th edition of the USA-Morocco Trade Forum. 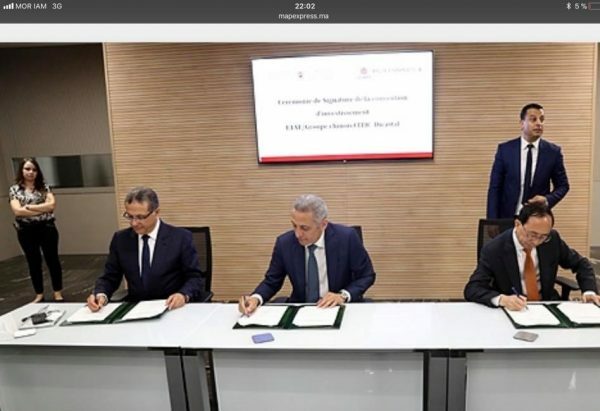 The first agreement, which was signed by the Moroccan Agency for Energy Efficiency (AMEE) and the Institute for governance and sustainable development (IGSD), provided for greater cooperation links to research air conditioning using reduced GWP refrigerants. It also covered working together to identify how to better calculate and compare equivalent carbon dioxide emissions between refrigerating agents with global warming potential and those coming from the fossil fuels used in air conditioners. 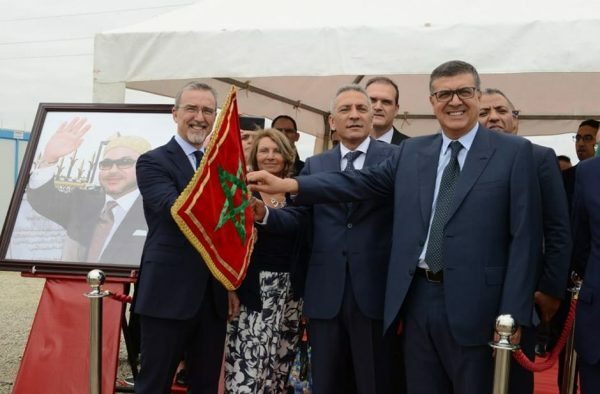 The second memorandum was signed by SEAF Morocco (Small Enterprise Assistance Funds), the CCG (Caisse Centrale de Garantie), American Wise Capital, and the BMCE Banking Group, with the goal of mobilising resources for the Morocco Growth Fund (SMGF). This investment fund has a specialist strategy for innovative companies with strong growth potential located in Morocco. The initiative helped provide investment to “3Dental,”an innovative Moroccan company specialised in digital dental surgery solutions. This company has developed a complete surgical system, using a patented medical system, 3D surgical planning software and 3D printing technology to help dentists create surgical implants that are safer, less invasive, faster and more precise. The third agreement was a renewal of the memorandum linking the CGEM (Confédération générale des entreprises du Maroc) and the American Chamber of Commerce. The two bodies once again agreed to continue their shared objective of supporting ever stronger trade relations between the two nations. 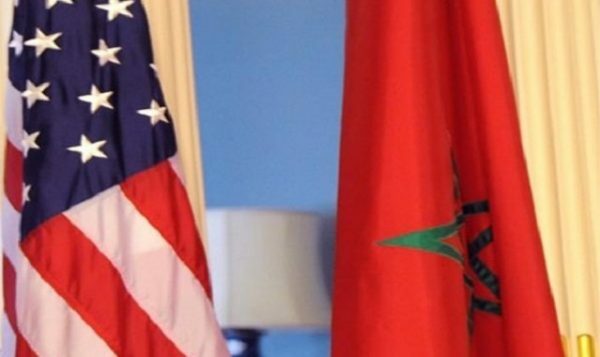 In light of this agreement, the two partners committed to promoting business partnerships between Moroccan and American companies and increasing trade exchanges thus making the most of the free-trade agreement between the two countries. Organised by the Moroccan ambassador in partnership with the USA-Africa business centre at the American Chamber of Commerce, the US-Morocco Trade Forum aims to promote trade links and explore the myriad of trade possibilities that Morocco and Moroccan companies offer both in Morocco and across the African continent.